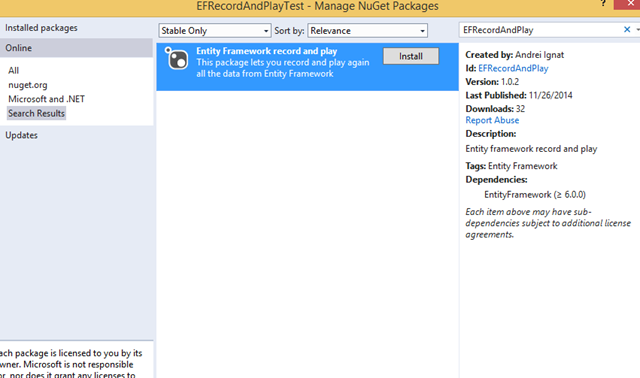 I have show to you how easy you can record and play again Entity Framework 6 actions. Also, some possible uses as testing, making demos and record user Sql. I hope you enjoy this piece of code. In this video tutorial I will show how to see the sql when a database bug occurs.